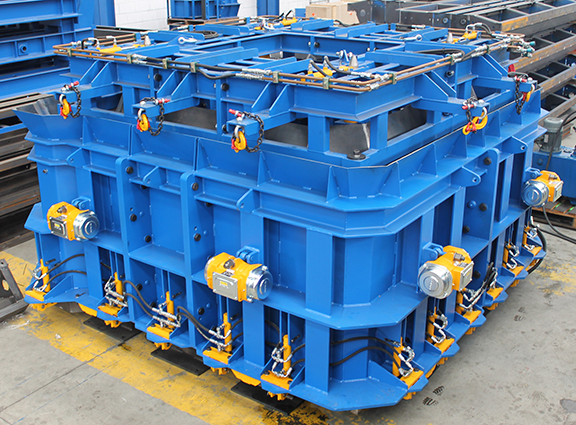 ***Note: For pricing and availability of Moldtech products, please contact Nox-Crete’s Precast Division at: precast@nox-crete.com or 402.341.2080. 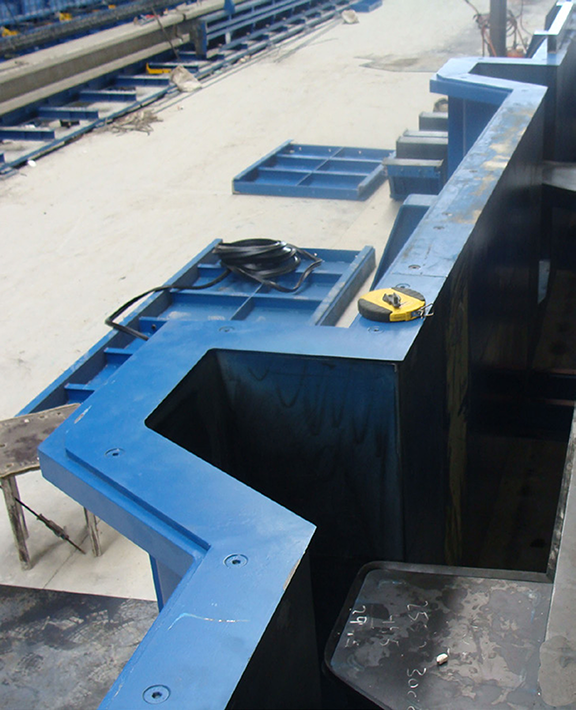 Nox-Crete is proud to be a representative of Moldtech and its forms and equipment for the prestressed and precast concrete industry throughout the United States and Canada. 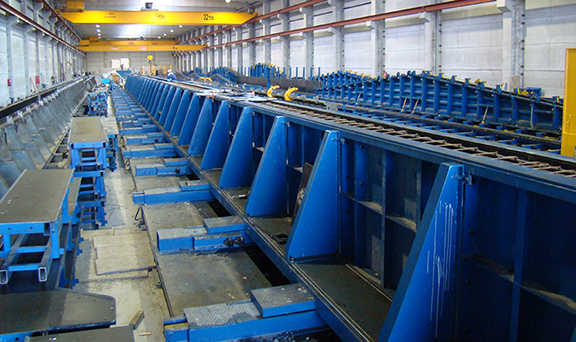 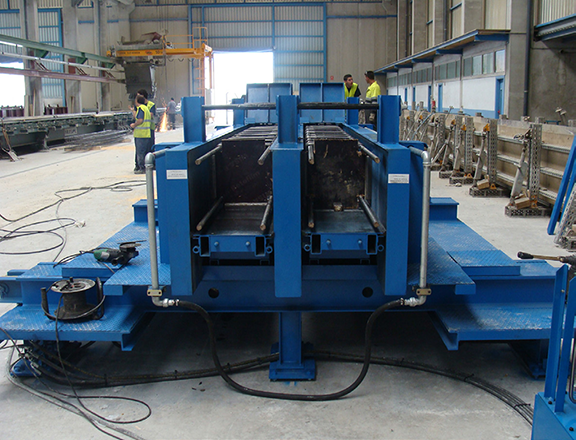 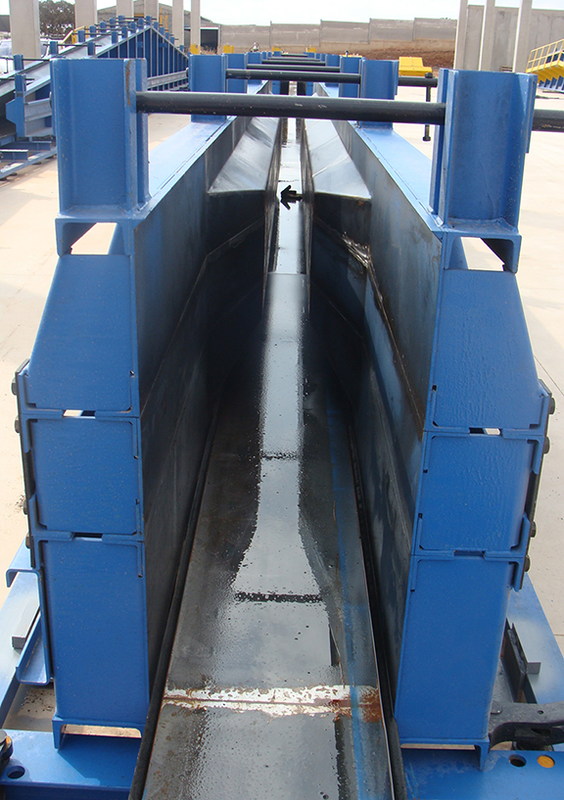 Their products include custom-designed and built fixed steel casting tables, tilting tables, battery molds, staircase and elevator shaft forms, underground utility forms, prestressed bridge girder forms, double tee beam forms, column forms and also equipment. 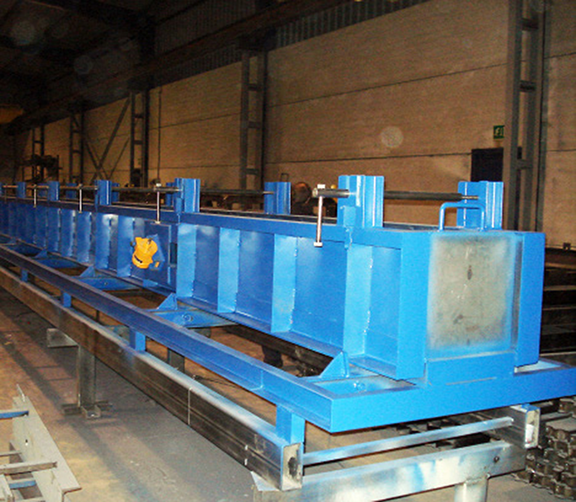 Moldtech offers a full-service approach, including design, manufacture, on-site installation and test production as well as after-sales service. 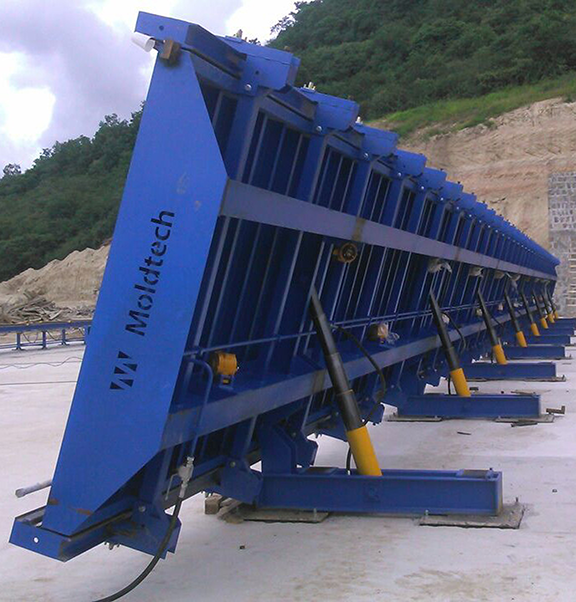 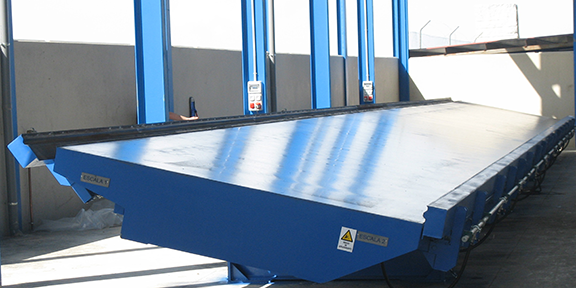 With 30 years of experience and an ISO 9002-certified manufacturing facility, Moldtech has the innovation as well as the capability to manufacture forms and equipment to meet the precast and prestressed concrete industries' most difficult challenges. 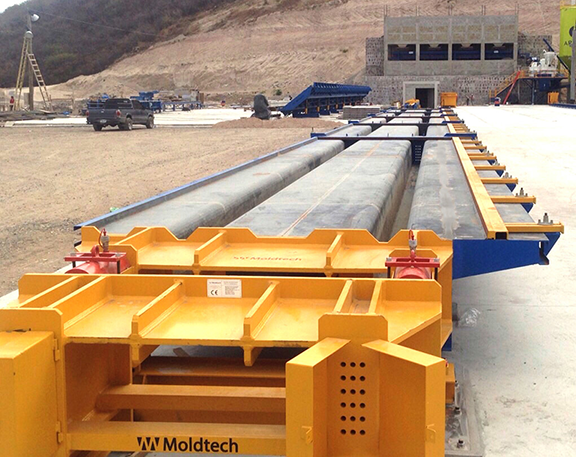 All in all, Moldtech offers innovative solutions to all of your prefabricated concrete industry mold needs. 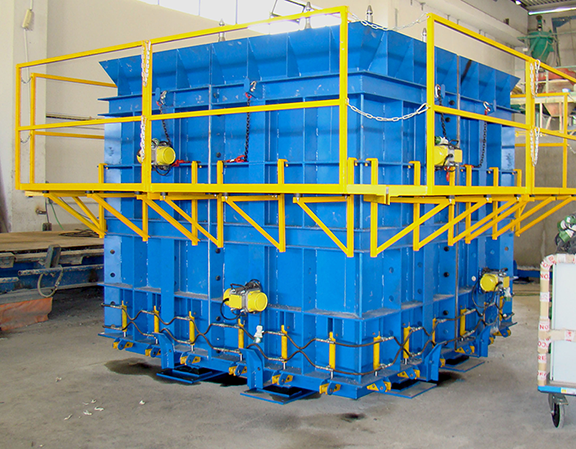 Altogether their services range from custom design molds to installation of fully equipped plants with turn-key basis. 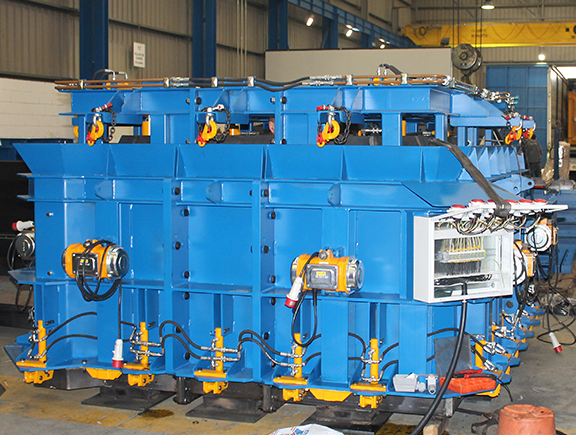 Their factory features the latest production technology and then their workforce consists of a highly skilled production team. 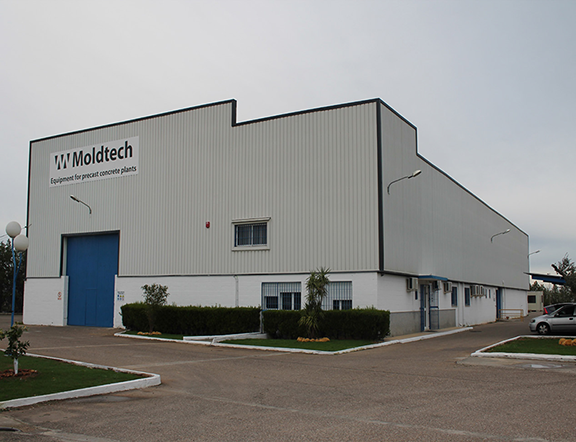 Finally, Moldtech offers clients a full service approach starting with the design stage as well as the on-site installation, test production and after-sales service. 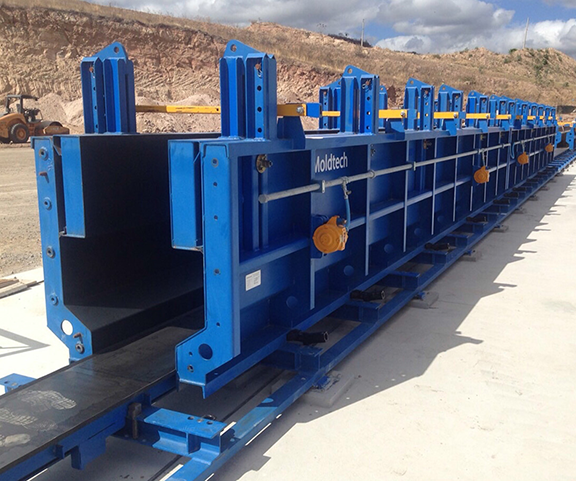 ***Note: For pricing and availability of Moldtech products, please contact Nox-Crete's Precast Division at: precast@nox-crete.com or 402.341.2080.